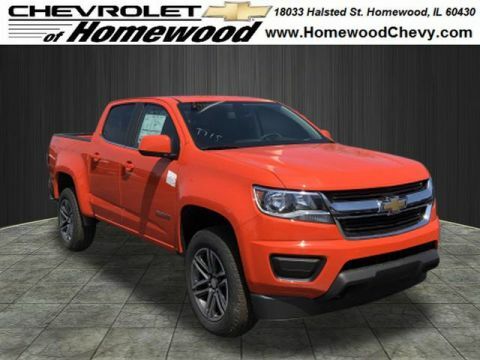 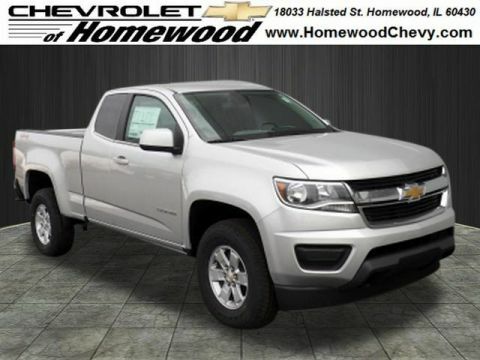 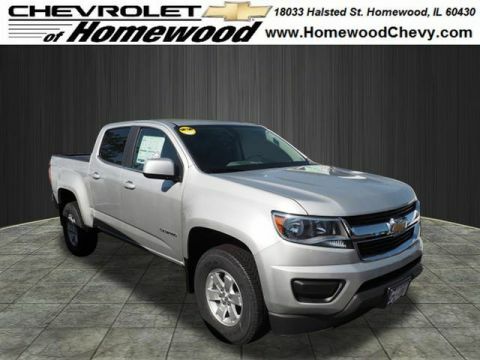 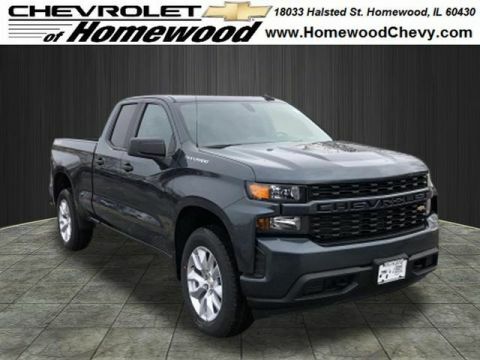 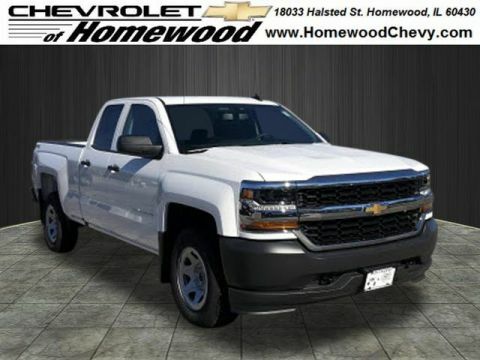 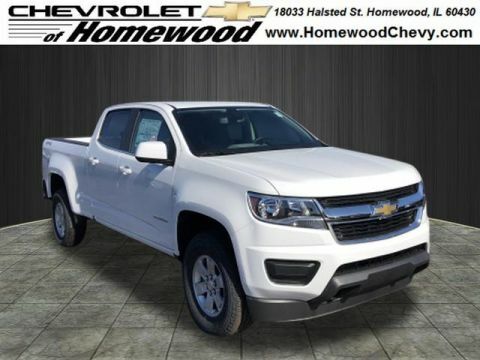 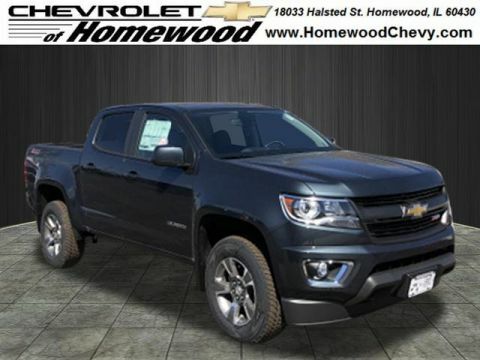 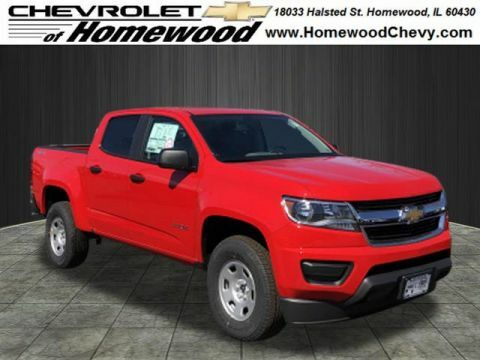 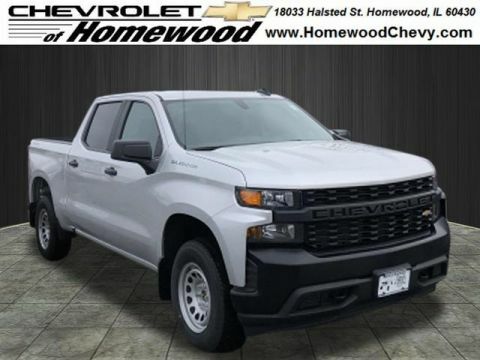 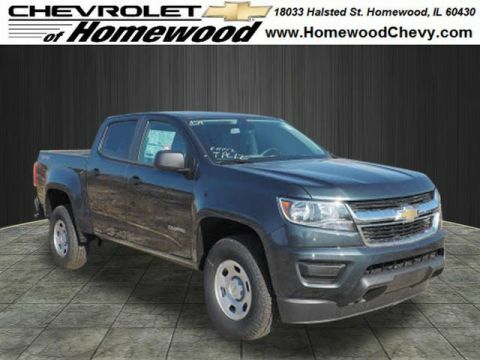 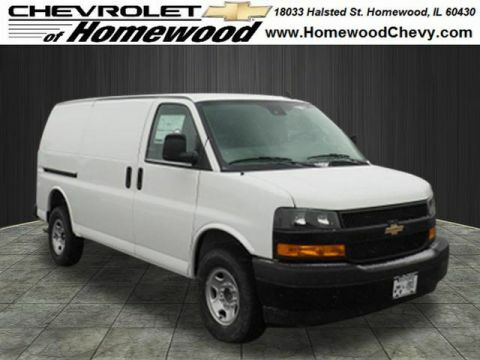 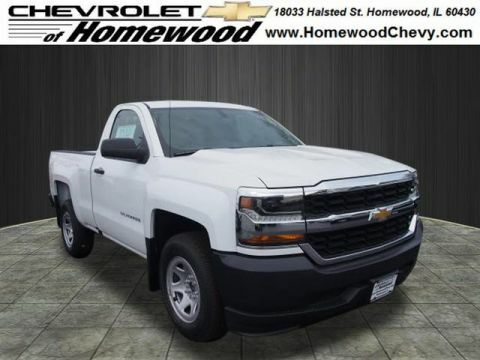 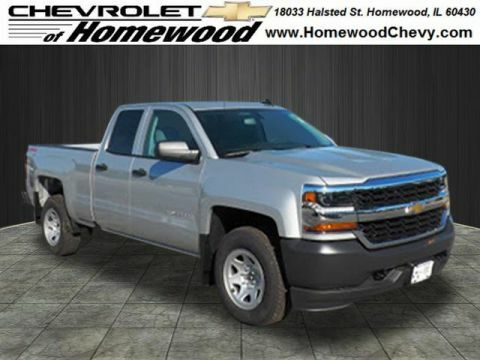 Any new Chevy Trucks for sale that you find near Chicago Heights has been built with raw capability in mind, but they can also be had with generous interior amenities. 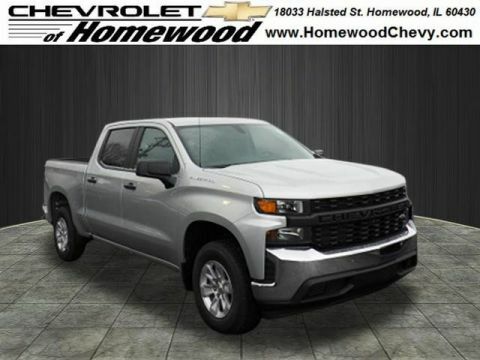 While stunning towing and payload capacity are central, the Chevrolet Silverado, Silverado HD 2500, Silverado HD 3500, and Colorado can be so much more. 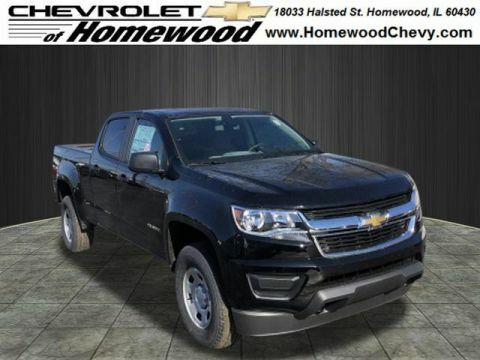 Chevrolet Colorado: The most efficient midsize pickup truck in America. 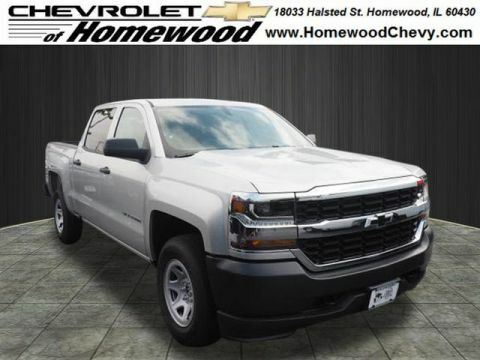 Chevrolet Silverado 1500: Best-in-Class V8 horsepower with one of its engine options. 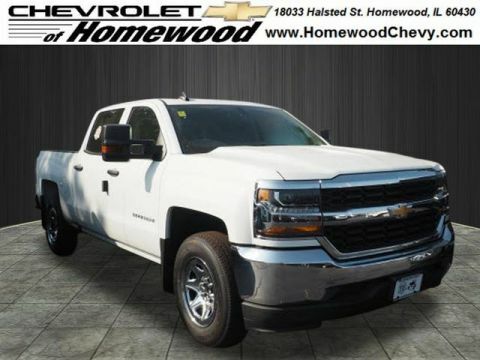 Chevrolet Silverado 2500 HD: Can tow as much as 23,300 pounds when properly equipped. 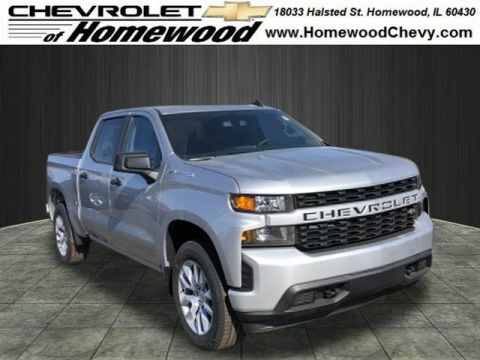 Sound interesting? 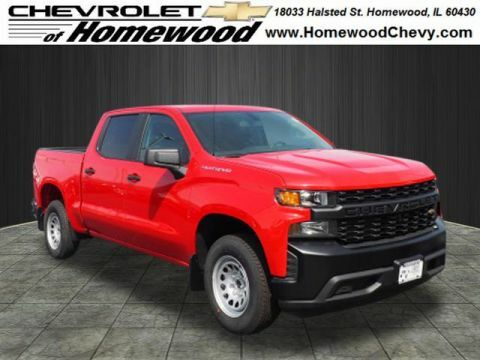 You can get started by applying for financing online, or you can just come to Chevrolet of Homewood!